By using Kiatsu for healing, the energy of mind and body are in balance and you can create a powerful life for yourself, and those you love. 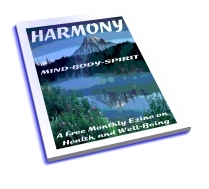 In a state of Perfect balance and harmony you will be able to stay healthy. Kiatsu Ryoho (press with ki) a method of sending universal energy to others for healing, without draining your own energy resources. 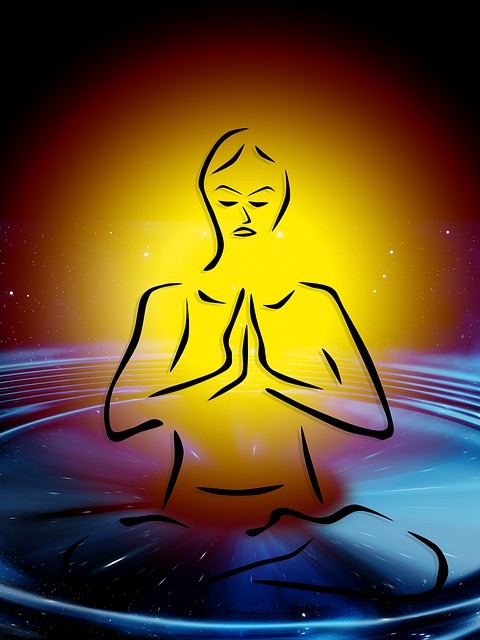 Harmony of Mind-Body-Spirit can be achieved mainly through the study of ki breathing techniques. 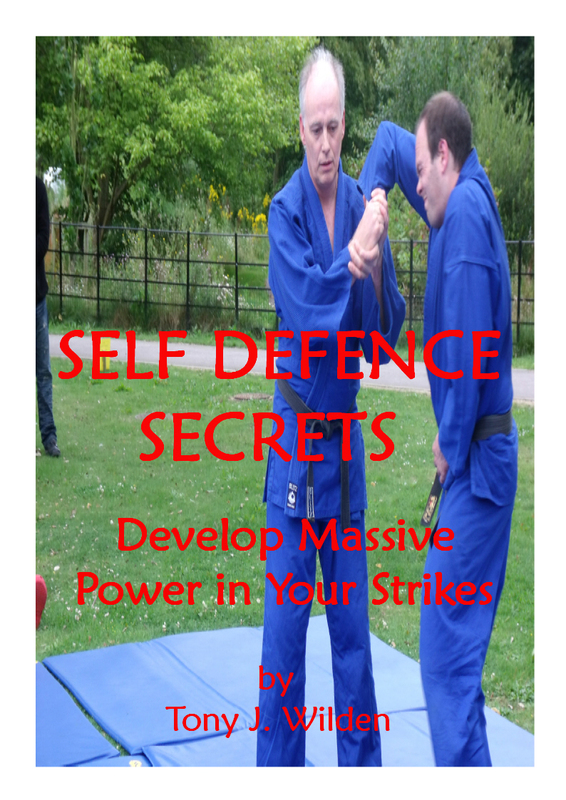 Training will show you how to manifest an unlimited supply of ki energy. 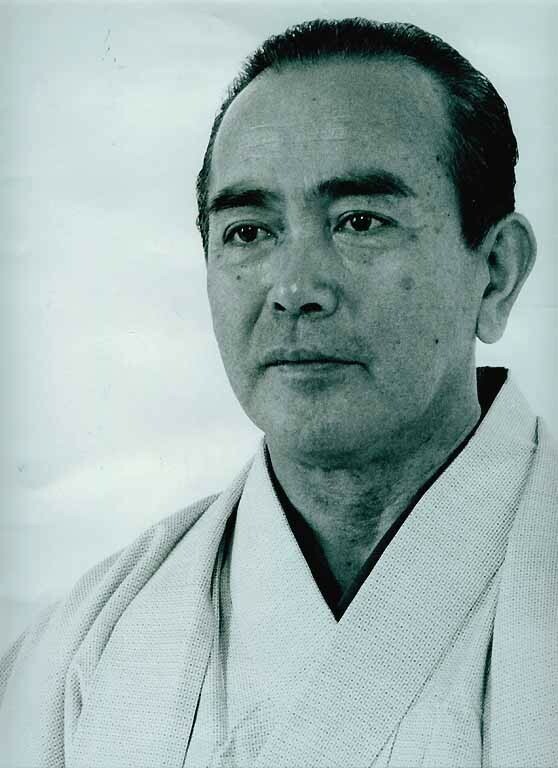 Koichi Tohei, a master of the martial art of Aikido, started the Ki healing School after a lifetime of research and development. His aim was for many people to have the power to lead a happy, healthy life, with the ability to help others along the way. Master Tohei spent years studying Zen and Misogi purification. He learn't that real health was achieved through being open to universal ki energy. This allowed it to flow freely through him without any restrictions. In this way, life power reaches maximum force. He has successfully treated many health problems including... diarrhoea, heart problems, sciatica, arm problems, nose bleeds, migraines, neuralgia, stomach aches, stiff neck and shoulder, strokes, eye problems, stomach ulcers, shock and many more. 1 - Extend Ki from your 'one point' in the centre of your lower abdomen. keep your body full of positive ki energy by keeping your mind focused on your hara (lower belly). Stay relaxed and thinking that energy is flowing out from your centre through arms and fingers. 2 - Relax Completely and let go of any tension in your body. It is very important to be aware of any tension developing in your body as you are extending ki to other people. 3 - Press Directly towards the Centre of your tendon or muscle without damaging your body tissue, sends ki energy inside that relaxes and softens your tissue for healing. 4 - Concentrate Ki Energy infinitely smaller at the fingertips. 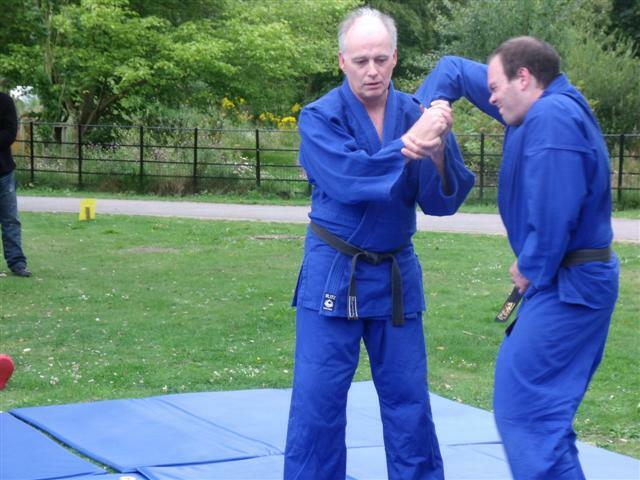 Strength and effectiveness of Kiatsu Ryoho depends on the ability of the healer to focus the power of the mind. This ki energy can be condensed in the mind to create powerful positive healing energy. 5 - Think of the Lines and not the Points It is difficult to learn all of the healing points as their position changes according to the adopted posture of each individual. All of the nerve pathways are connected and flow between the brain and the whole of the body. It is an easier and faster method to learn the energy and nerve pathways. If you live your life with a balance of ki energy, sickness can be avoided. This is your natural state of living as a human being on the planet earth.